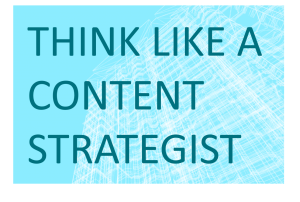 Marketers in the public and social sectors, like other marketers, often ask the wrong question. Getting the right answer to the wrong question is of no help. Design thinking leads to asking the right questions. We often ask, “What can we offer to we alleviate the symptoms of poverty?” This question leads to charity in response to acute situations. Examples include shelter beds for the homeless, food for the hungry, and medicine for the sick. Sometimes we ask, “What can we offer to eliminate poverty?” This different question leads to more intensive offerings to address chronic problems. Examples include low-income housing for the homeless, job training and placement so that people can afford food, counseling and wellness programs to help mental health and addiction. We rarely ask, “What can we offer to stop poverty from happening in the first place?” This question leads to much larger systemic and policy changes to reduce economic inequality and remove structural bias. It might also lead to more business solutions to poverty. As an example, this Stanford Social Innovation Research article models strong design thinking about global poverty by addressing the question of eradicating poverty creation. The disease metaphor–Calling poverty a disease implies that the poor are sick and the not-poor are healthy. That’s not a useful juxtaposition to establish. A disease metaphor also implies that we can find a cure. If our medicine is advanced enough, we can develop vaccines and epidemiology to understand poverty’s spread through a community. The prison metaphor–Calling poverty a prison implies that the poor are trapped. Maybe people were sentenced to poverty because of their own poor decisions and moral shortcomings. By rehabilitating these economic wrongdoers, we can reduce poverty in this generation and maybe break a multi-generational cycle of the crime of poverty. The battle metaphor–Calling poverty a battle or war at least offers the chance to unite all of us against an enemy to be defeated. The inherent violence of this metaphor may not be helpful. The promise of ultimate victory and lasting peace maybe be misleading. The same problems of right question and right metaphor hold true for the other four of the five villains of the social good: ignorance, illness, idleness, and squalor. In reflecting on your own public and social sector work, what better questions and metaphors can you employ to make change? 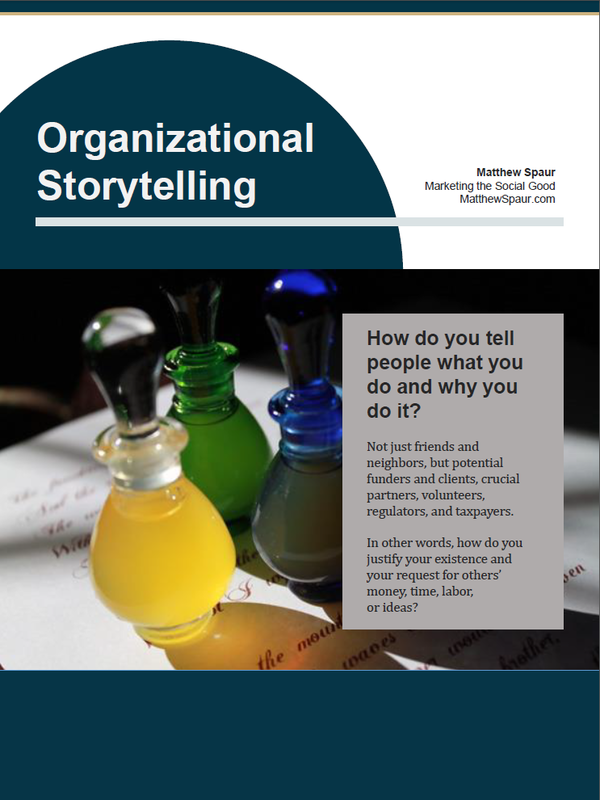 Do you need help in developing and applying your organizational narrative? Check out my fixed-rate services.